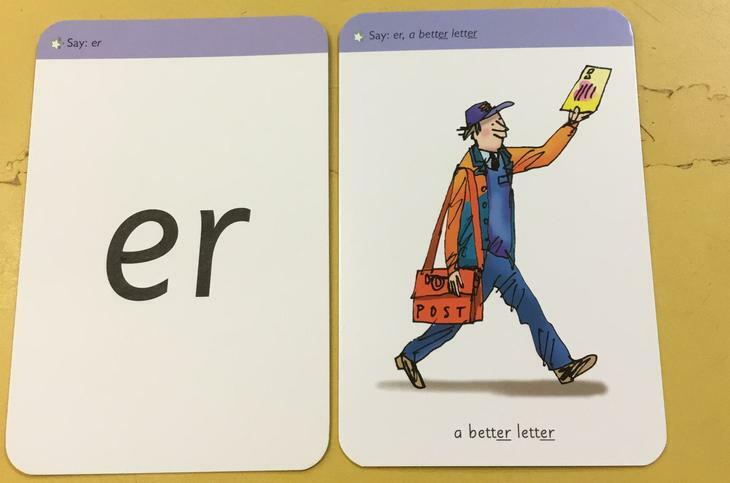 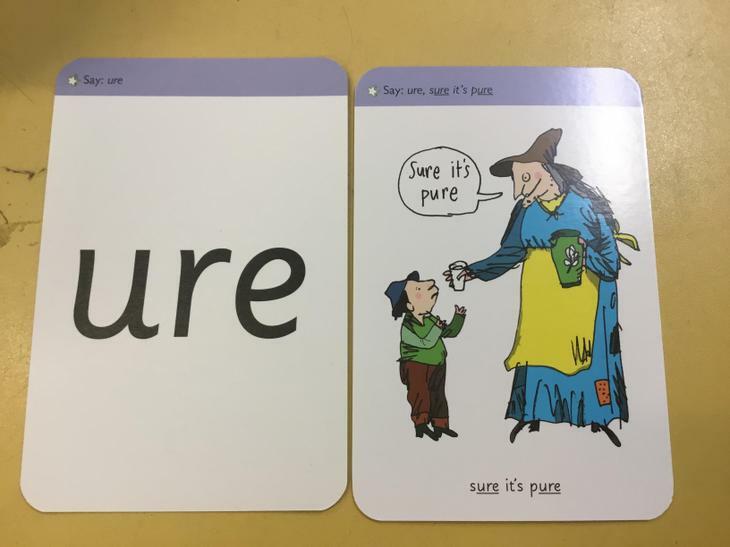 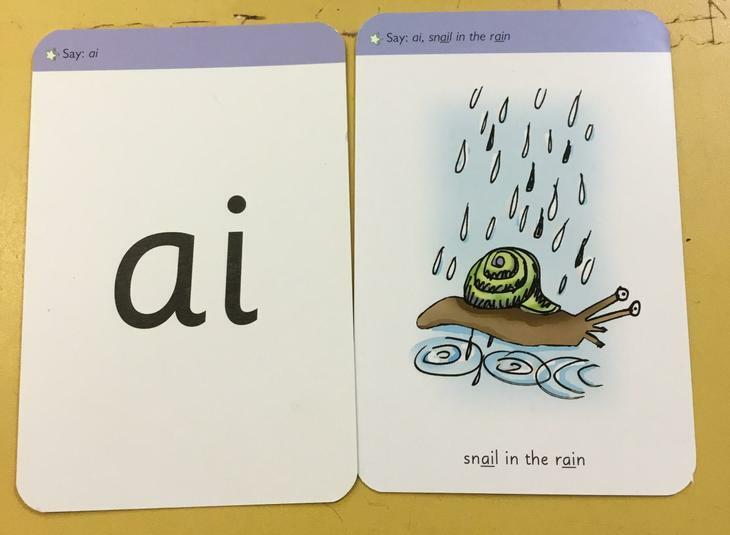 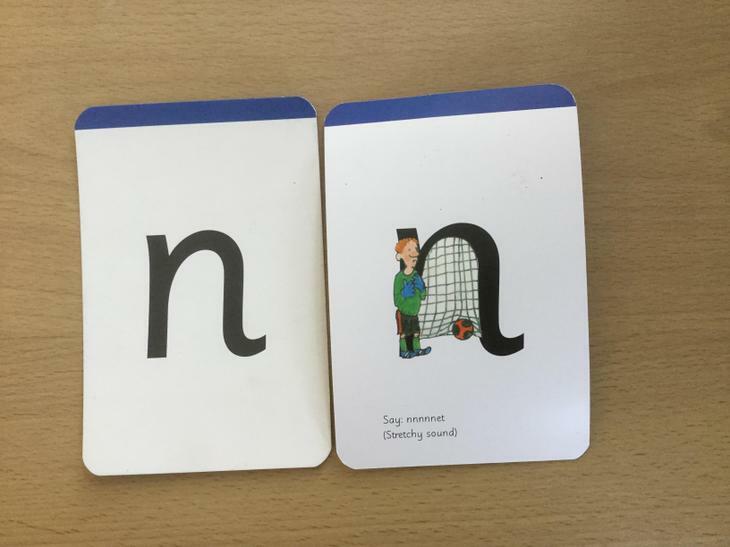 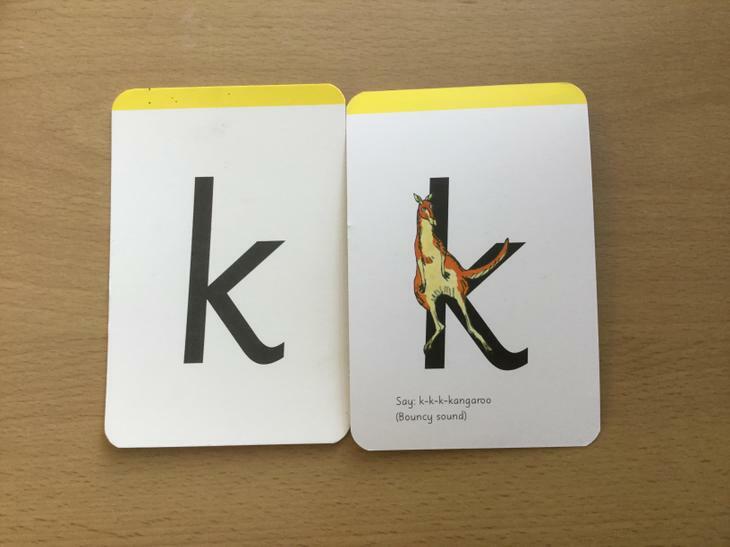 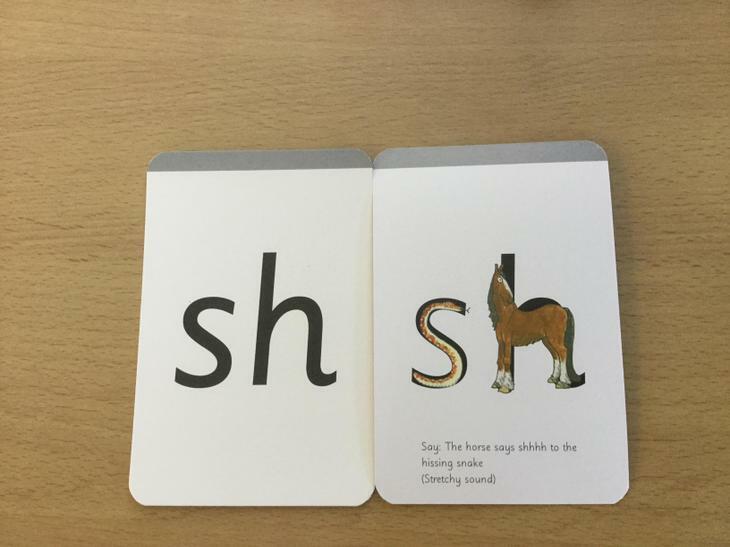 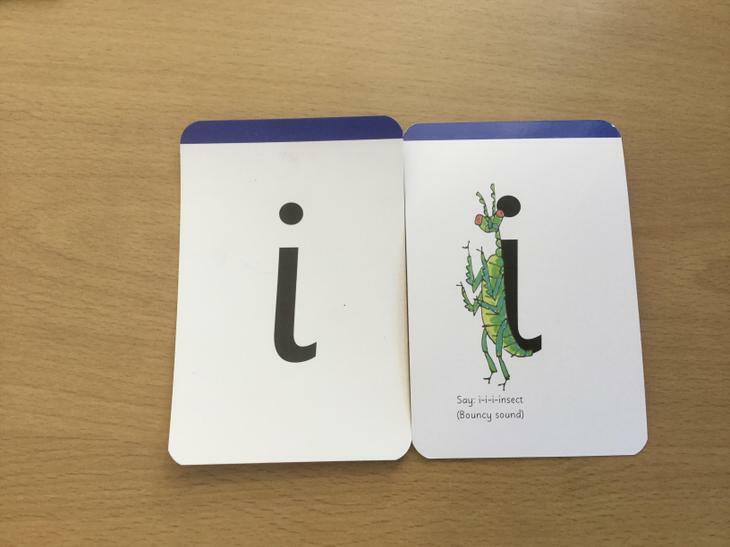 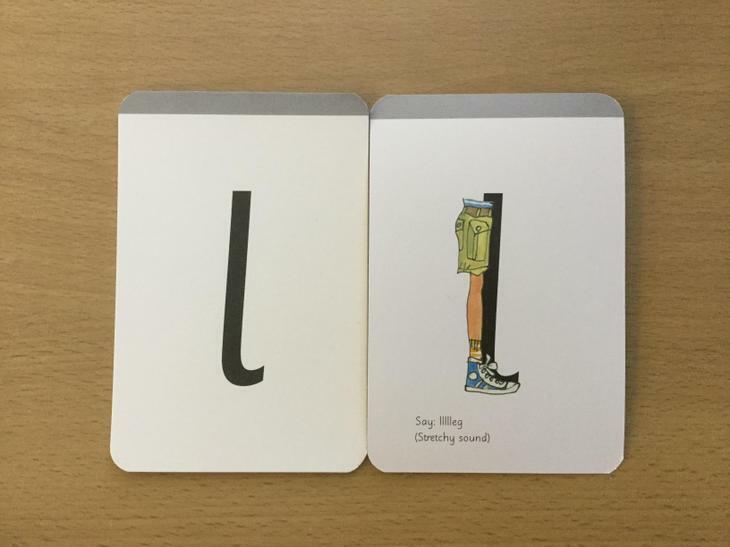 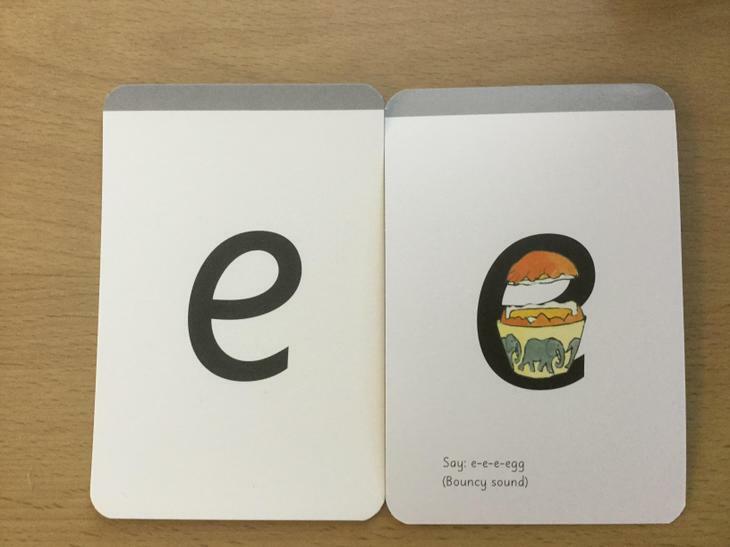 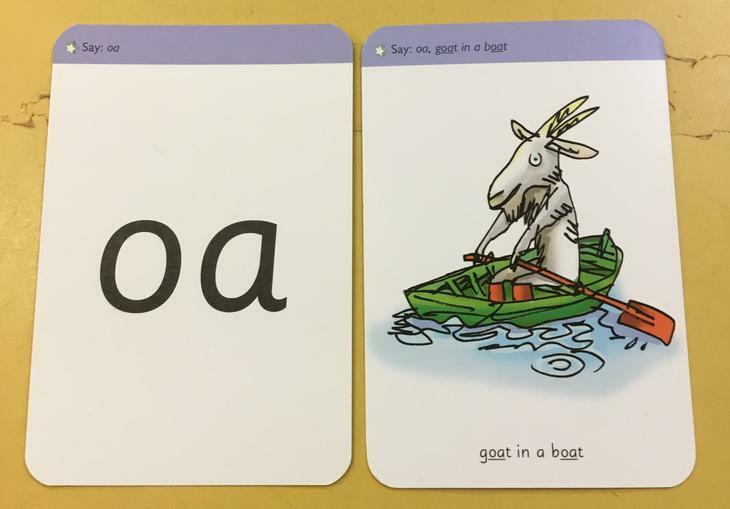 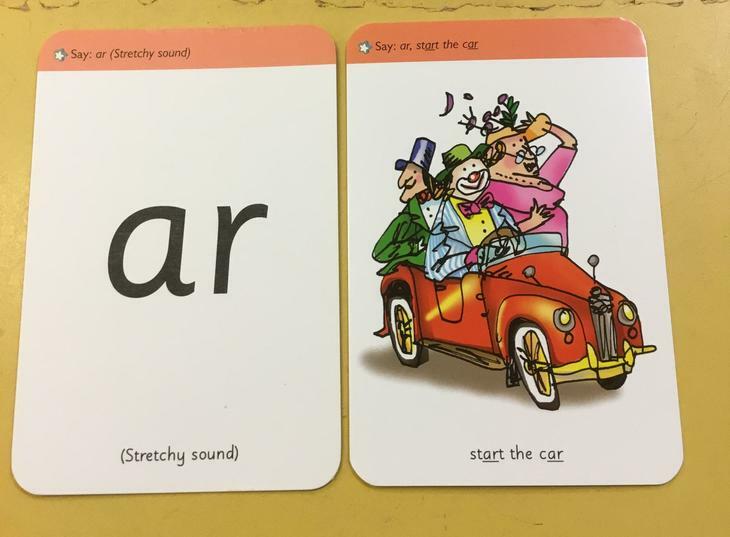 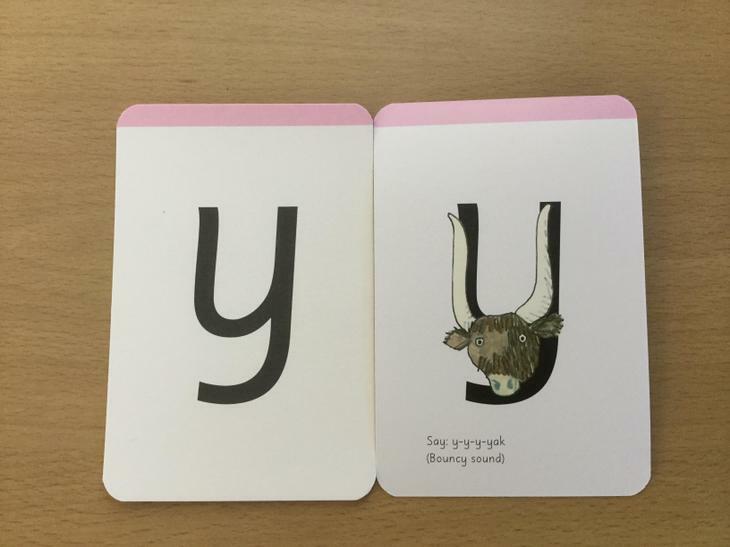 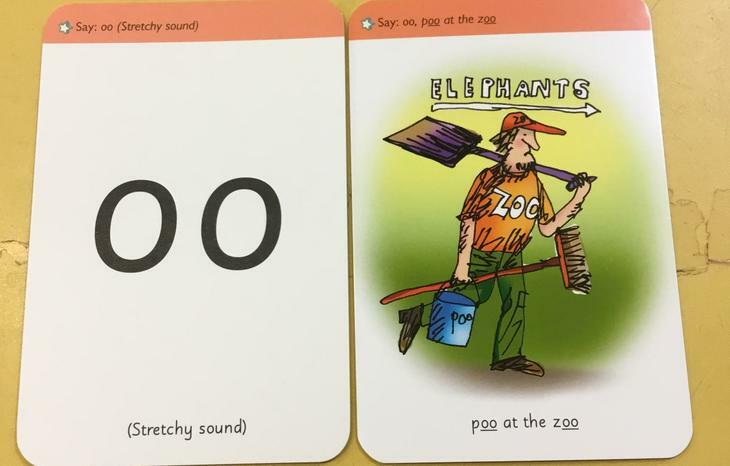 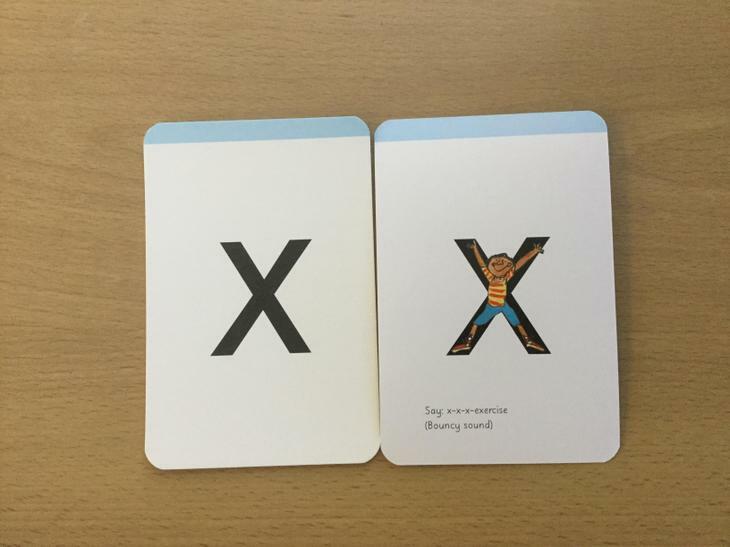 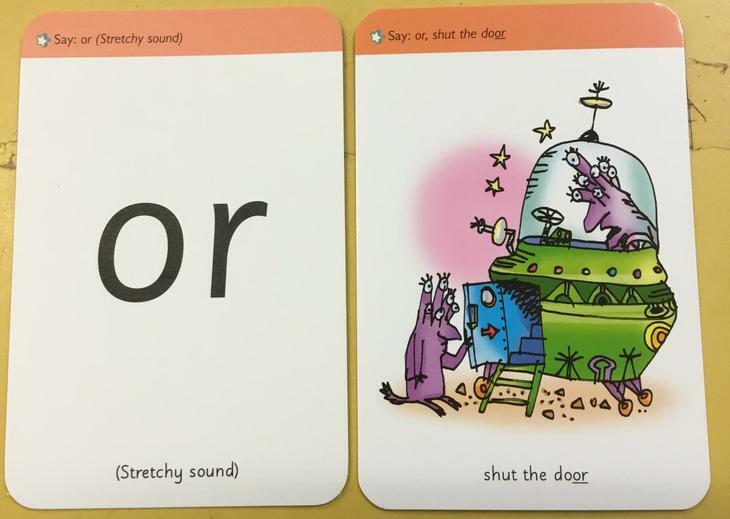 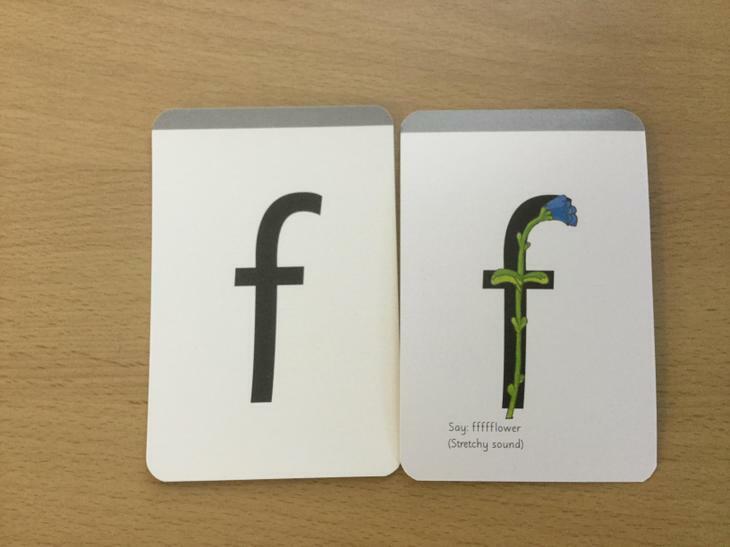 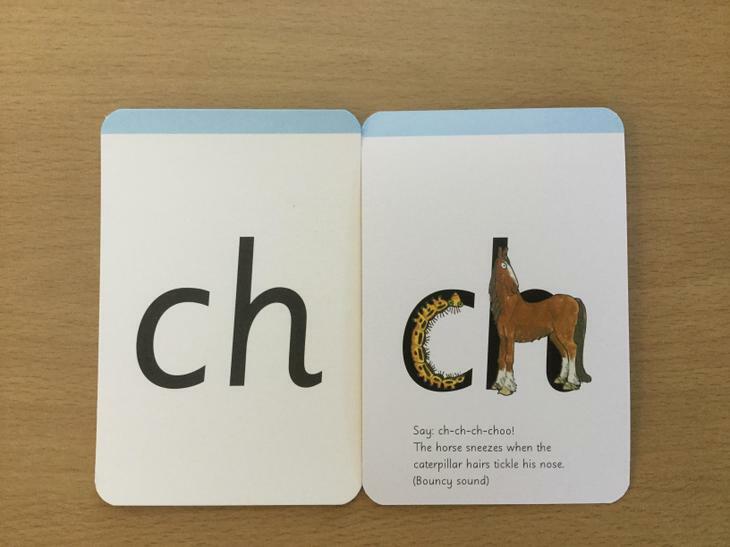 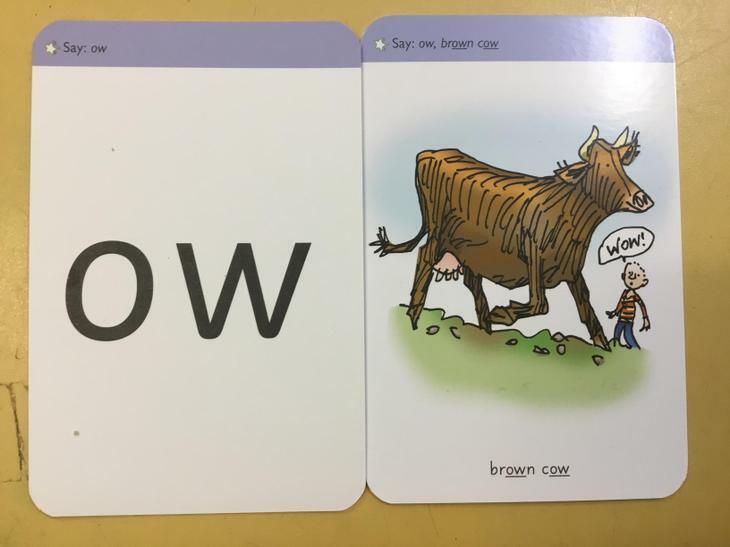 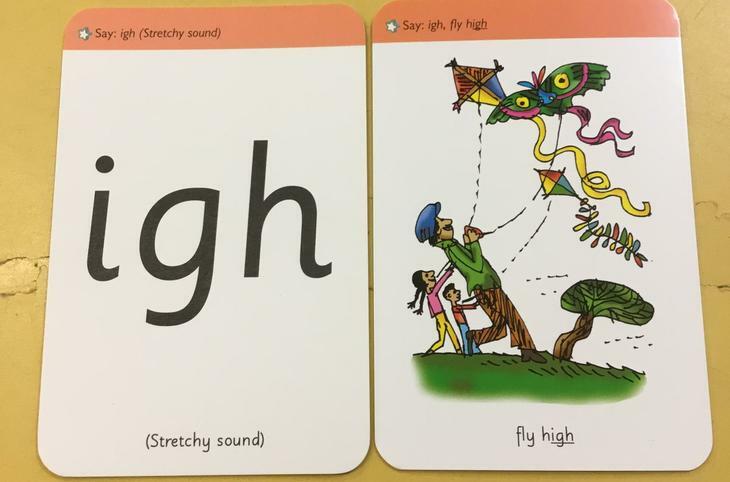 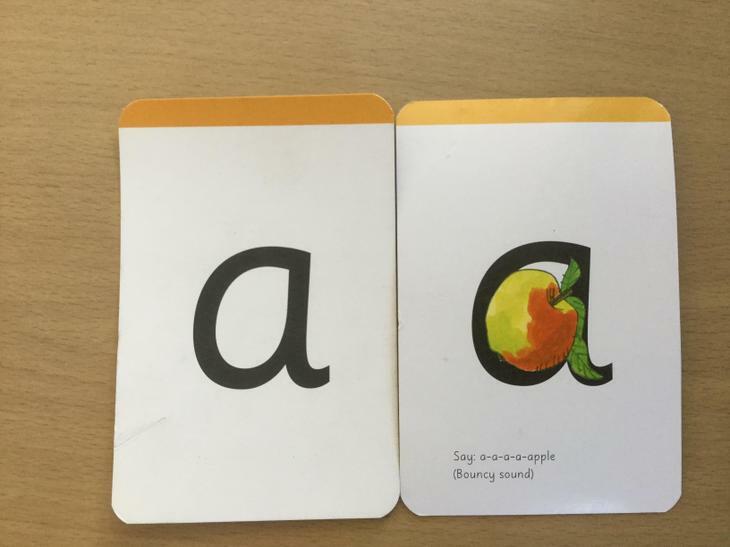 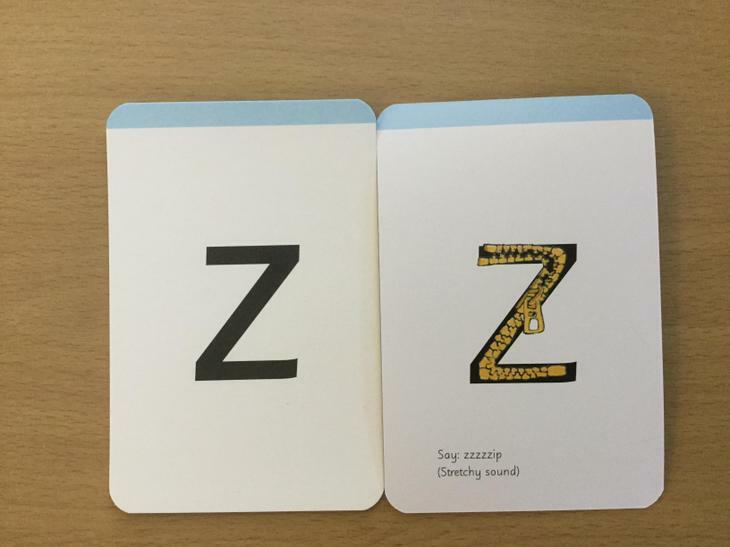 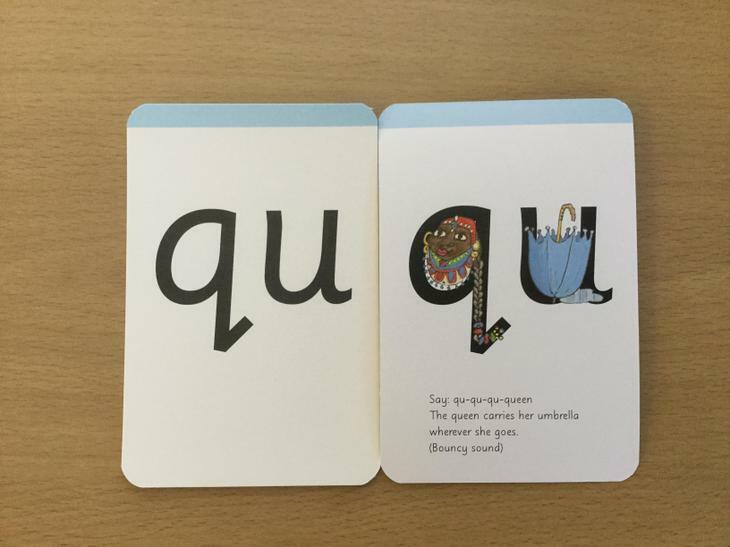 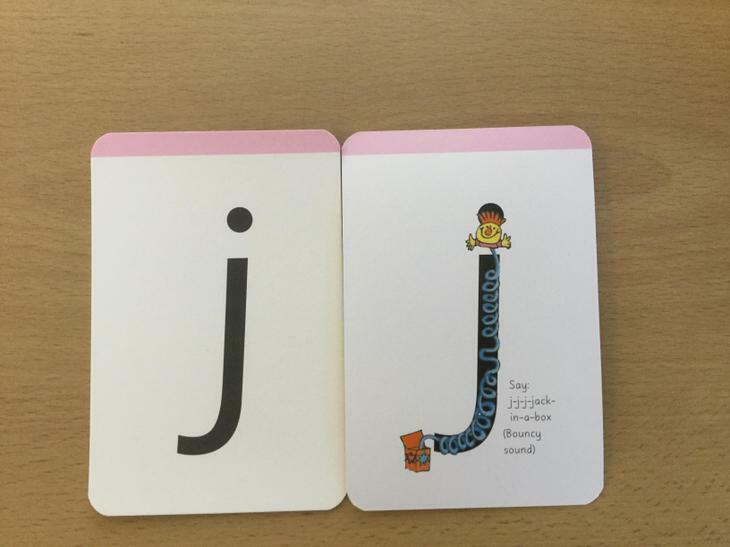 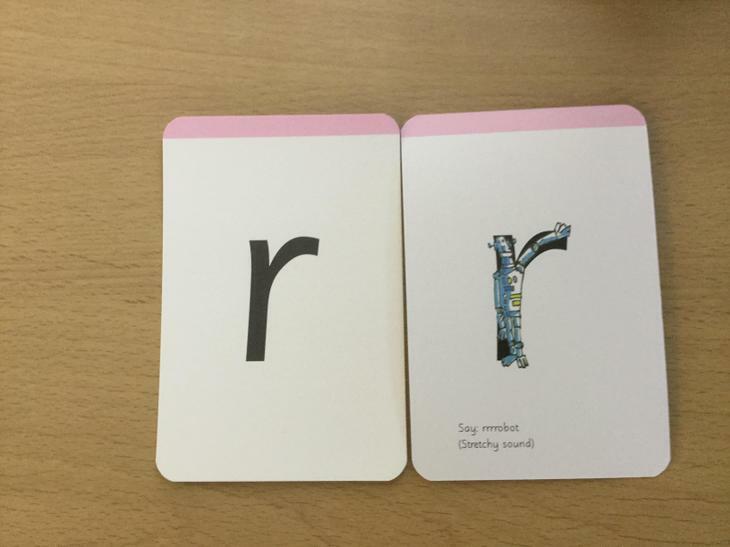 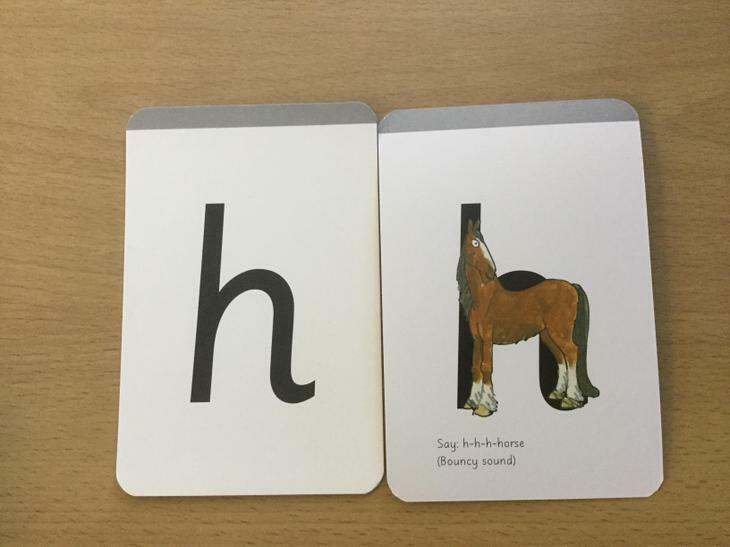 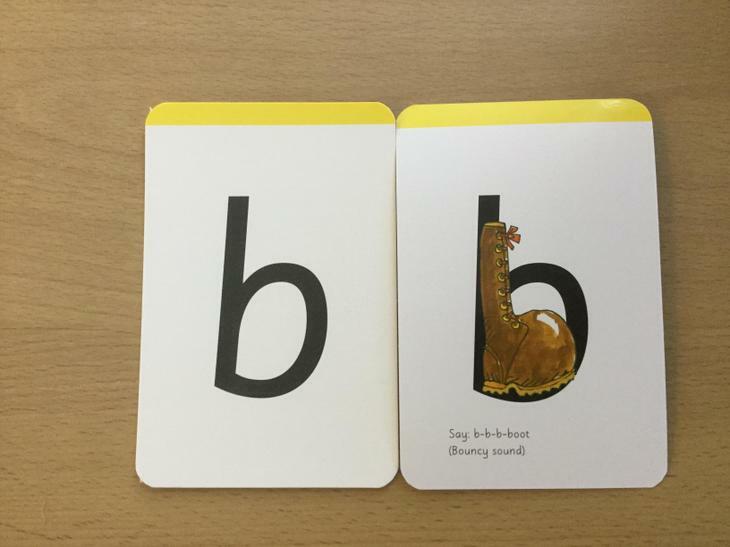 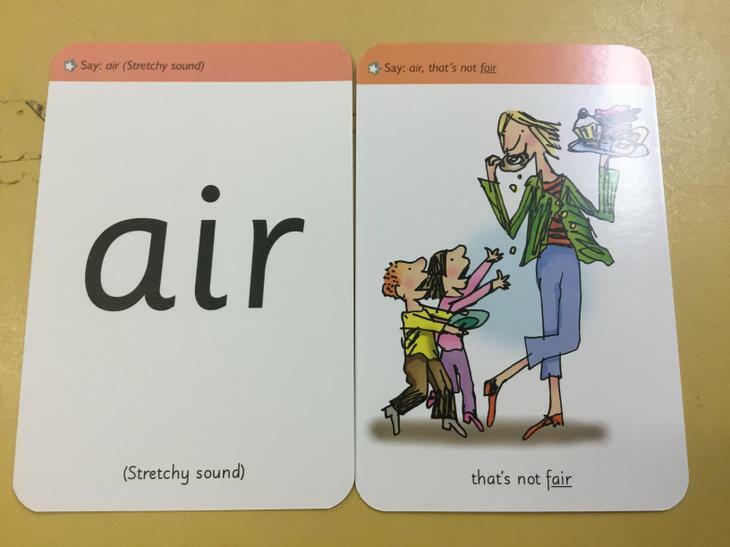 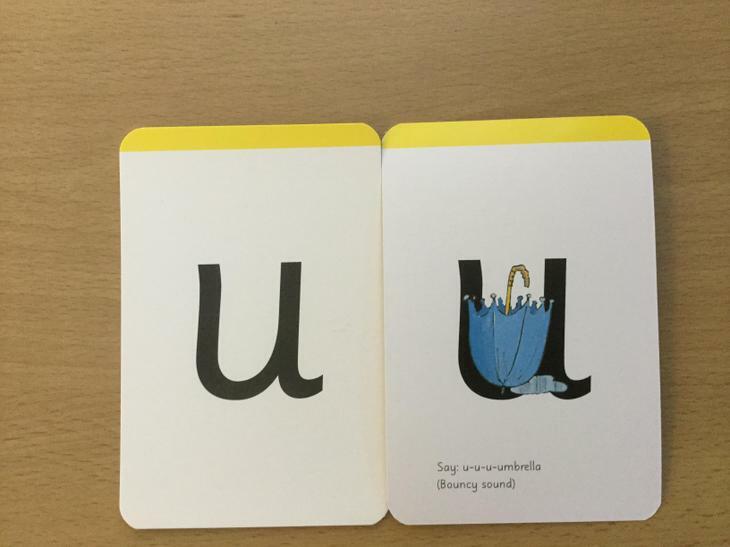 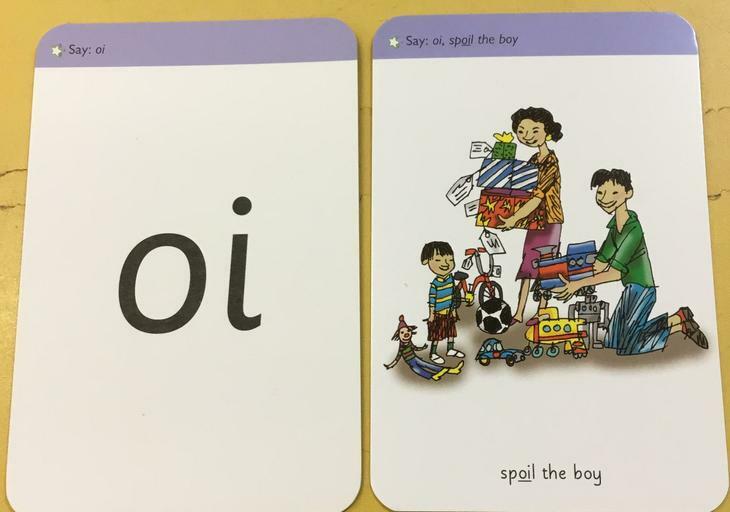 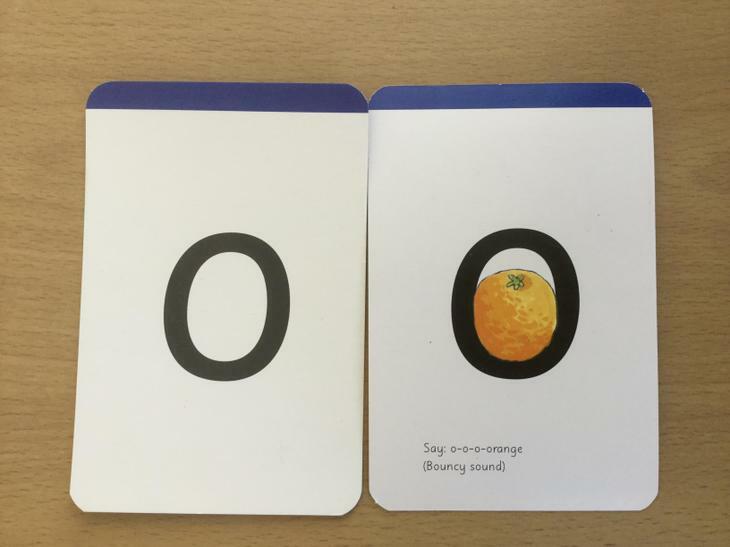 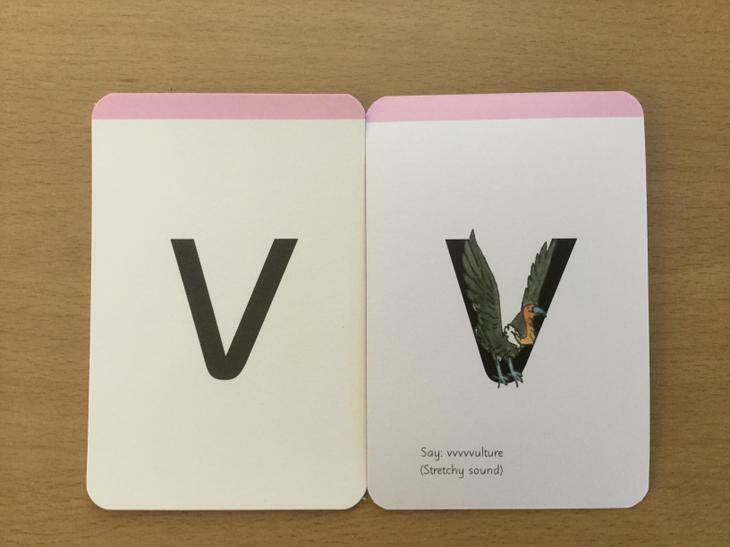 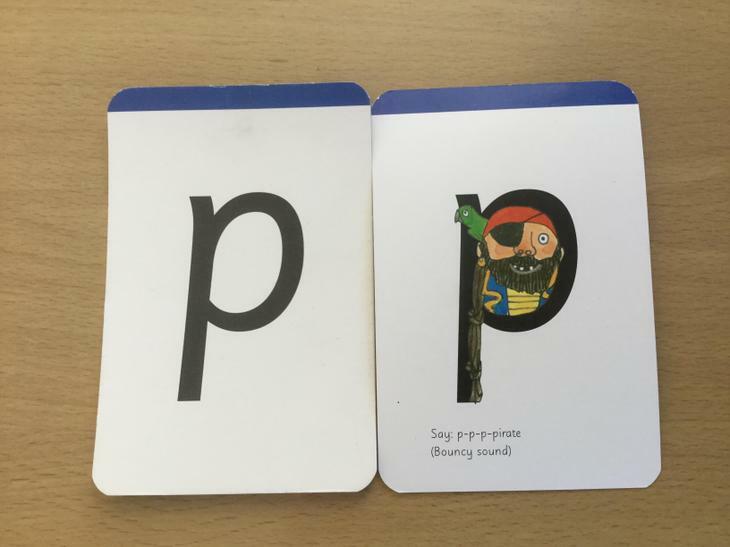 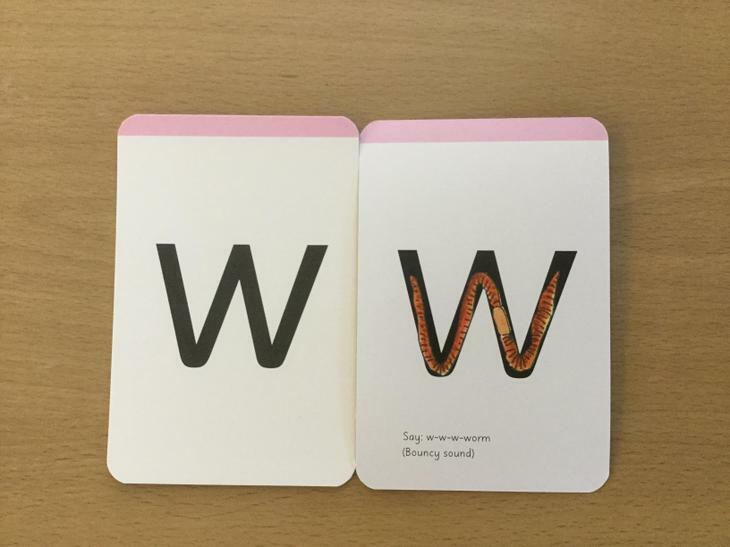 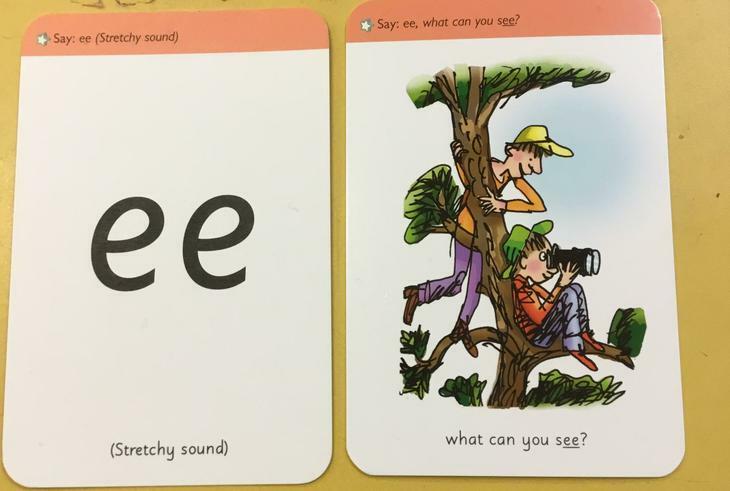 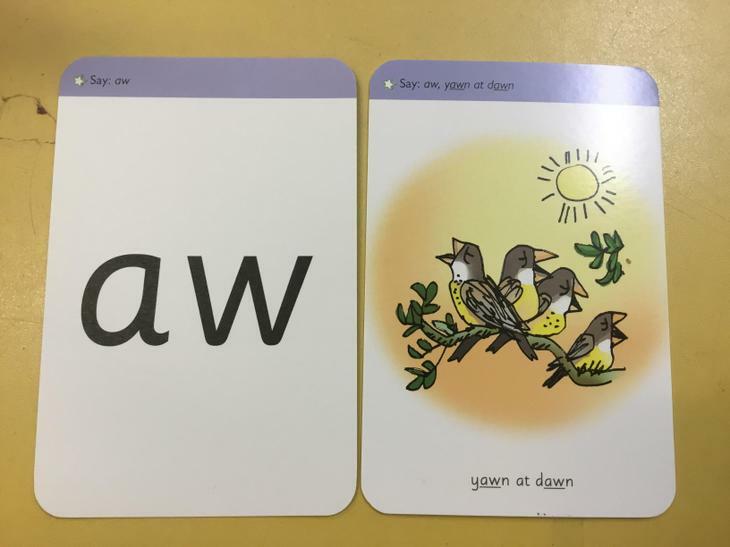 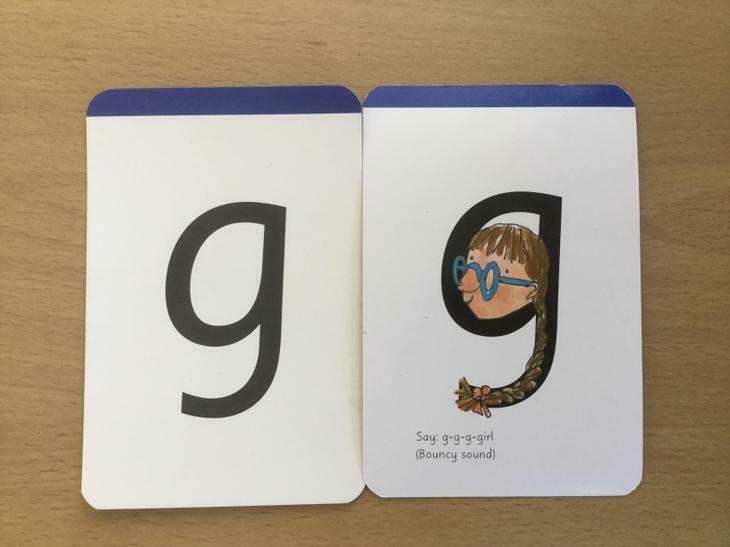 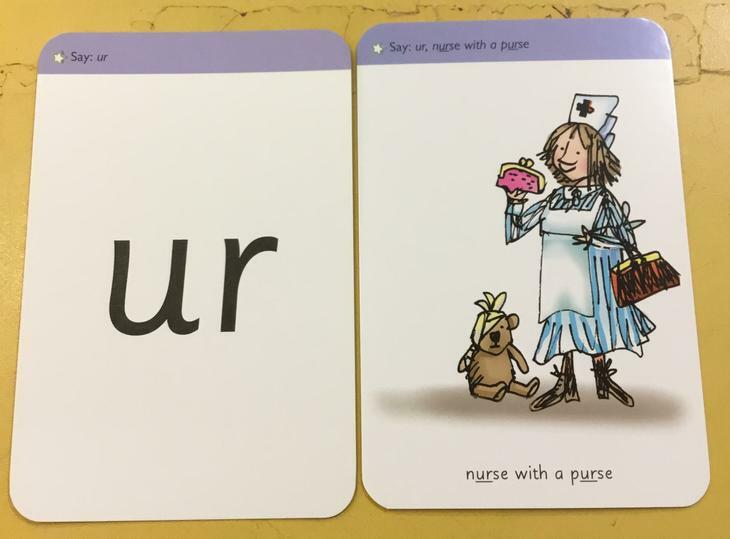 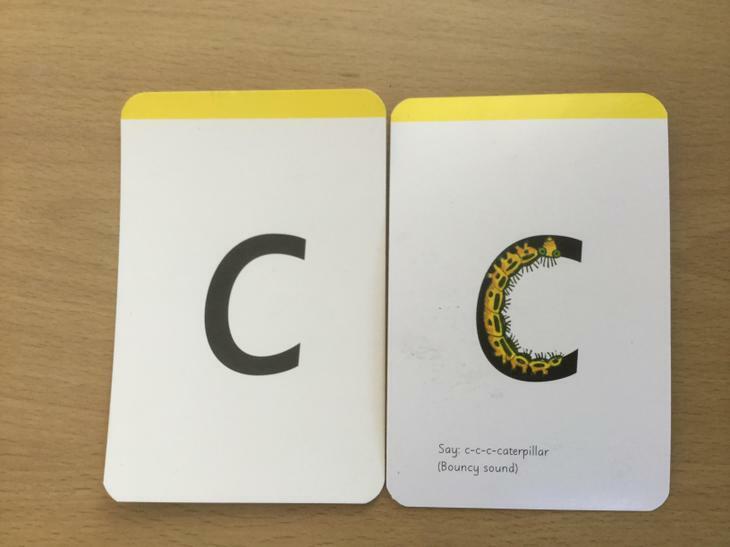 Can you practise writing these phonemes? 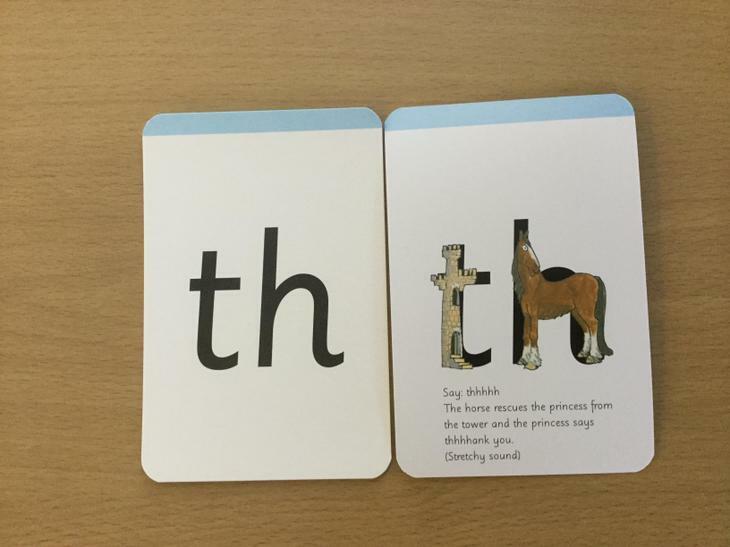 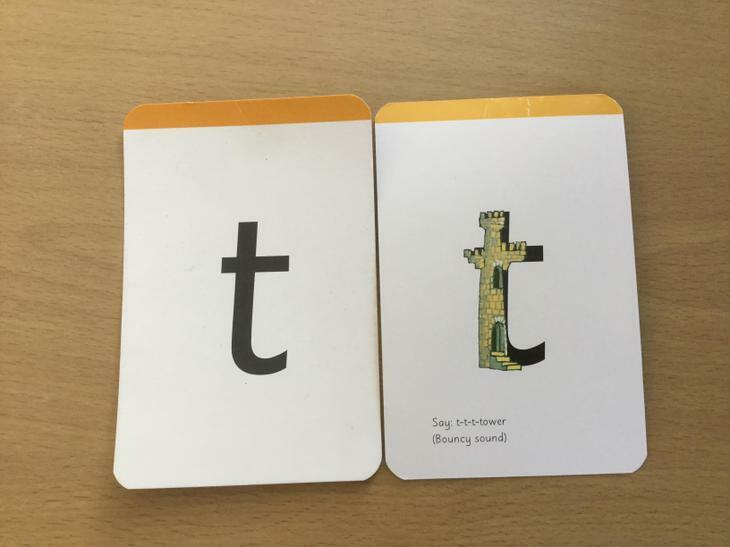 Can you practise writing these digraph and trigraphs ? 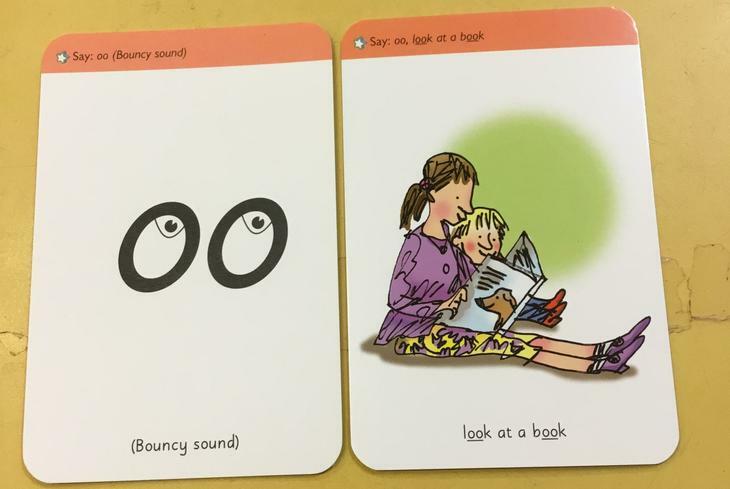 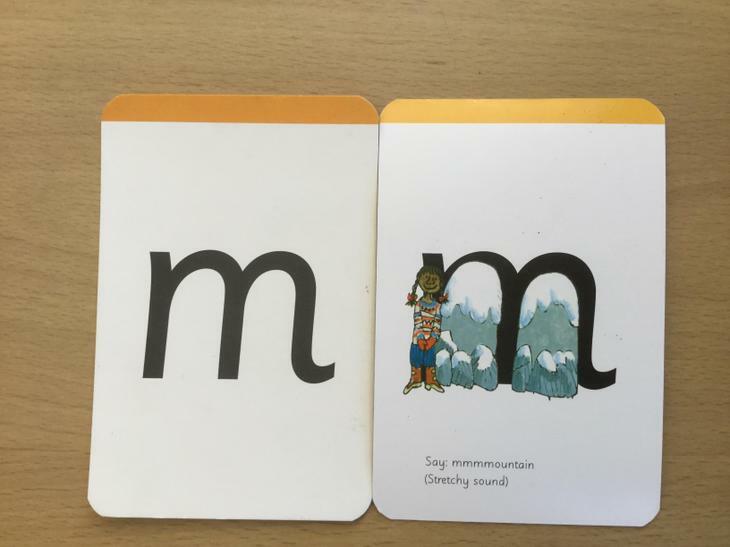 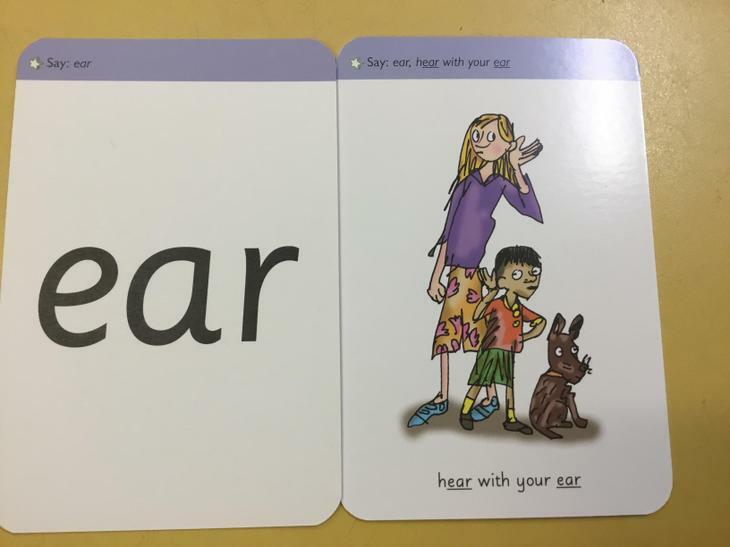 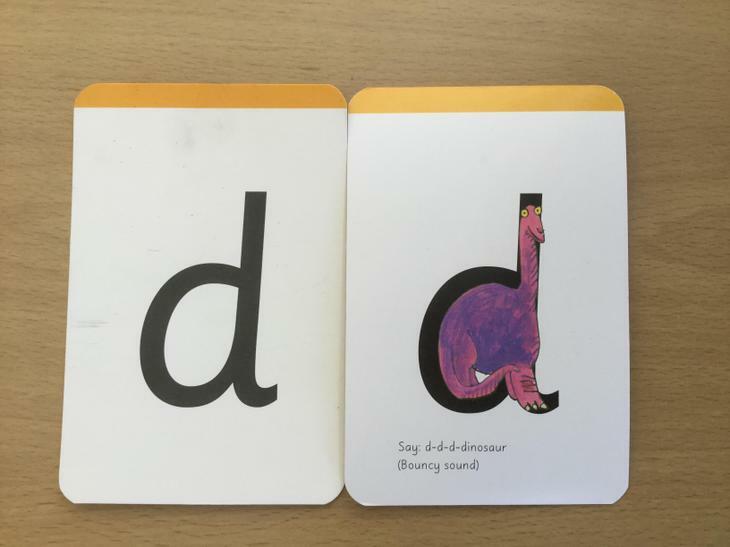 Phonics Sound Wall Can you practise your sounds? 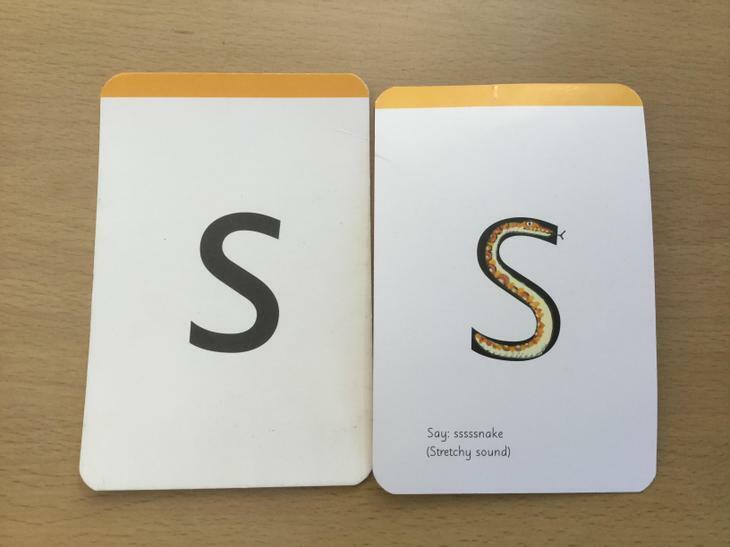 Use the sound wall to help you.